Have you ever dreamed of going to China on holiday and enjoy good beer? Are you originally from China and have gotten a taste for Craft Beer abroad? There is finally a book designed to help you! 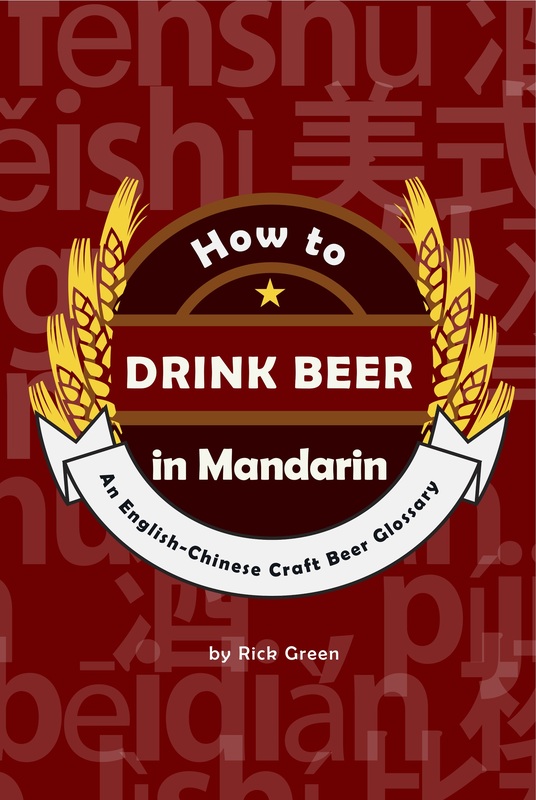 Rick Green a writer from Vancouver, BC Canada has written “How to Drink Beer in Mandarin” An English-Chinese Craft Beer Glossary. Drinking good beer has not always been easy in Asia as Macro Beer brands have been the dominant choice much like North America. Luckily times are changing world wide including in China. This book has a list of every Brewery, Brew Pud and German Beer Hall currently open in China (there is also a mailing list to get updates on new breweries). Where this book really excels though is in its deeper information into the Chinese words that pertain to Craft Beer and the culture surrounding drinking in China. If you want to find Craft Beer it is important to know it is translated to this for example. Do you want an IPA? The list of words is quite large and really covers anything you would need to know to get the beer you want and some of the phrasing to use to get it. The book also gets deep into the culture of beer drinking and culture of eating and drinking in a group. Chinese culture is much different than other places in the world and it can be important to know that. Rick has also laid out a great list of other books, apps and videos to help you plan and enjoy your trip. I really recommend picking up this ebook for you or anyone you know that is looking to travel to China and enjoys a good beer! To purchase this book click the link below. This entry was posted in Beer Travel, book review and tagged beer travel, book review, china, craft beer, how to drink beer in mandarin, rick green, travel. I’m going to China in the summer and am definitely going to get this book. Thanks for sharing! Thats awesome! It should help you out a ton! Thanks for the great review, Mike. An interesting first reaction I’ve had from some people is that they believe this book is for Chinese. However, it’s an English-Chinese glossary, not Chinese-English, so the organization of the vocabulary is not convenient for Chinese speakers. Also, except for the list of Chinese craft breweries and brewpubs, most of the supplemental material will not be of use to them either. 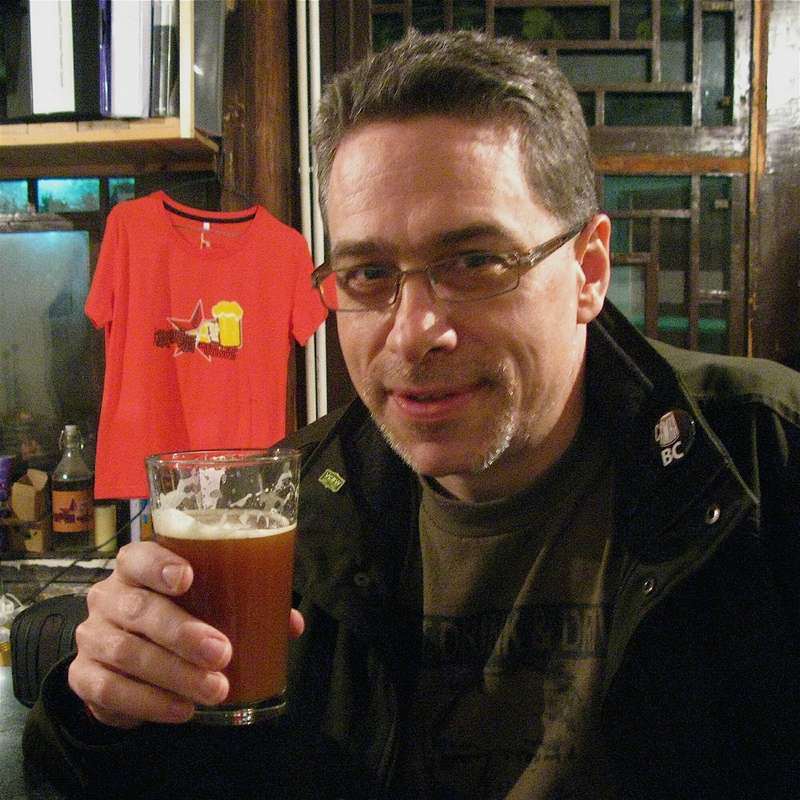 My main audience is English speakers interested in experiencing China’s craft beer scene. That could be beer travellers or brewers looking to export to China, either might include overseas-born Chinese who don’t speak Mandarin. First-time visitors will find the book of greatest help, but even Old China Hands who aren’t savvy with the craft beer scene or its vocabulary will benefit from my work. 干杯 | Gānbēi | Cheers!